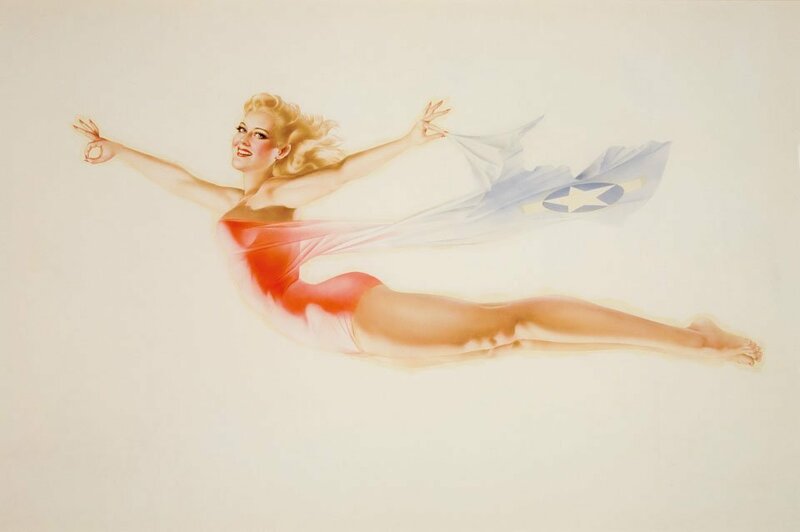 Since they skyrocketed to popularity in the World War II era, pin-up images have occupied a variety of roles — military inspiration, commercial photography, kitsch nostalgia and cult aesthetic. But the images of buxom hips and red lips rarely fall into the category of fine art. Which is rather unfortunate. 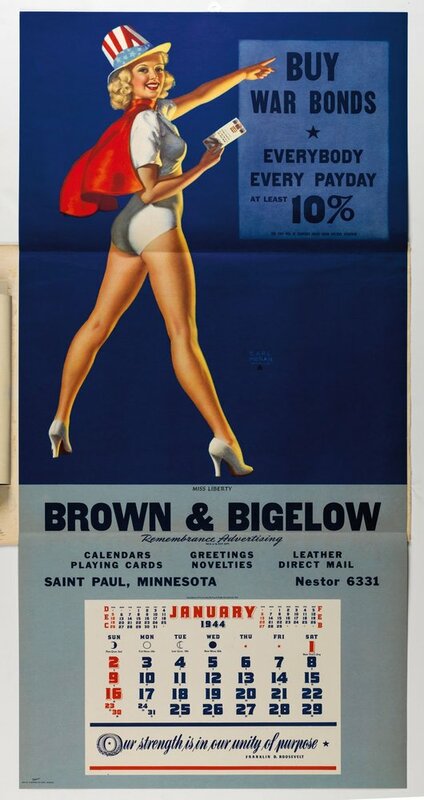 By Gil Elvgren (c) Brown & BigelowThe idealized images, sexual without being graphic, are a delicious throwback to simpler times, when a naked woman wasn’t just a click away. The arguably feminist images also scream of women’s liberation at its earliest stages. And while ogling attractive females isn’t really anything new, examining the brushstrokes that made them is surprisingly recent. 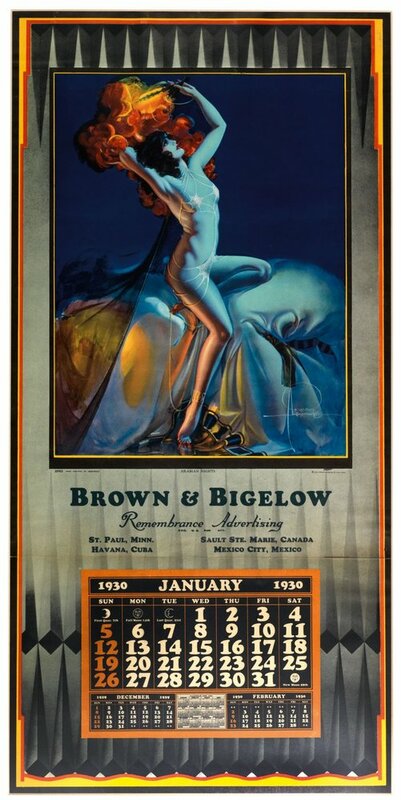 Get a glimpse of the glam world of pin-ups below and head to Taschen’s website to learn more.